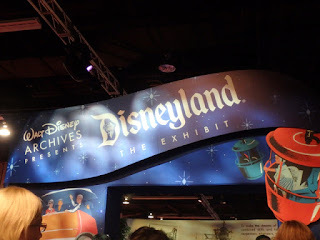 At first the Walt Disney Archives exhibit experience was annoying because the press was doing their preview at the same time as the Sorcerers and one guy kept getting in the way blocking the displays with their tripod for at least five minutes. 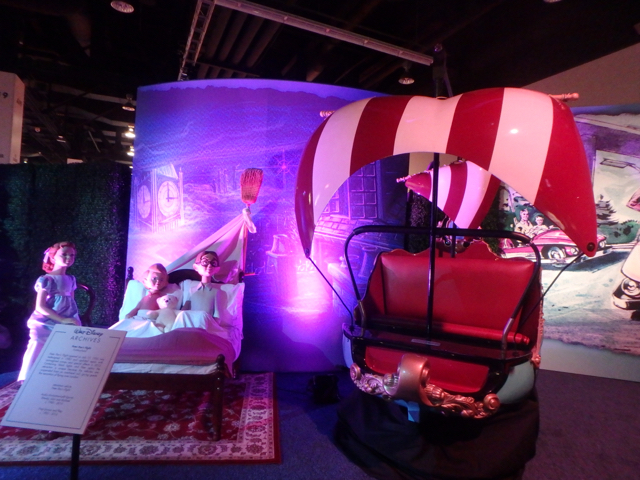 However, once we got past the first little area it opened up and was easy to enjoy. 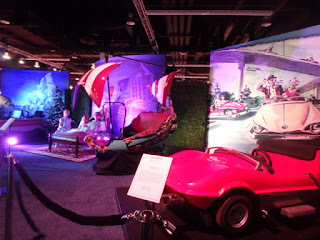 It also helped that around then it was announced John Lasseter was there and a bunch of people rushed out of the exhibit to see him. 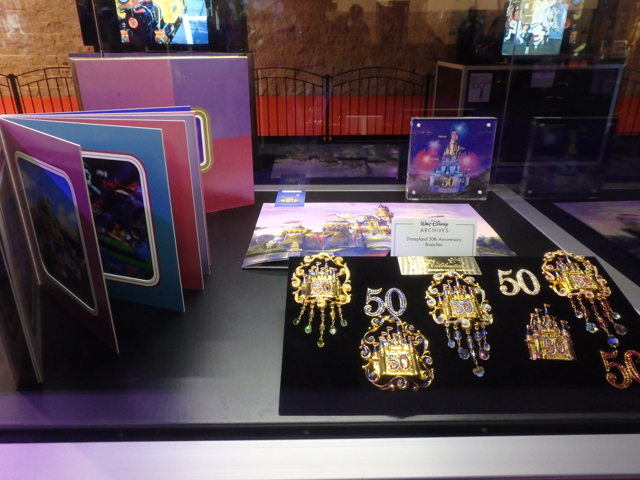 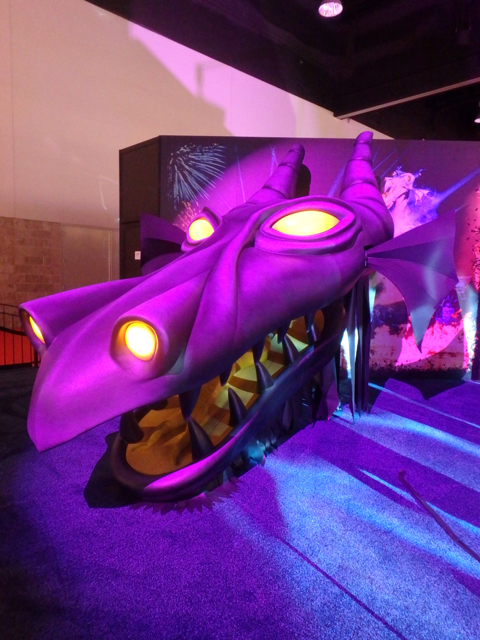 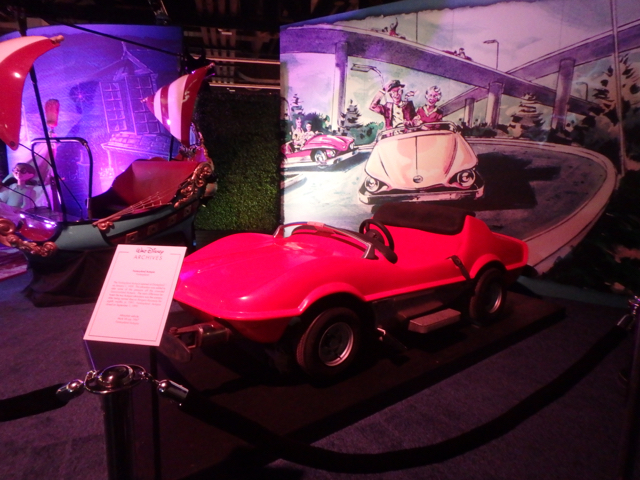 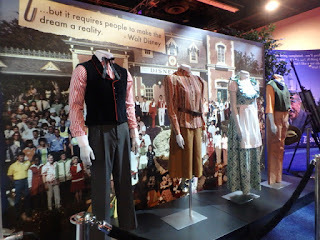 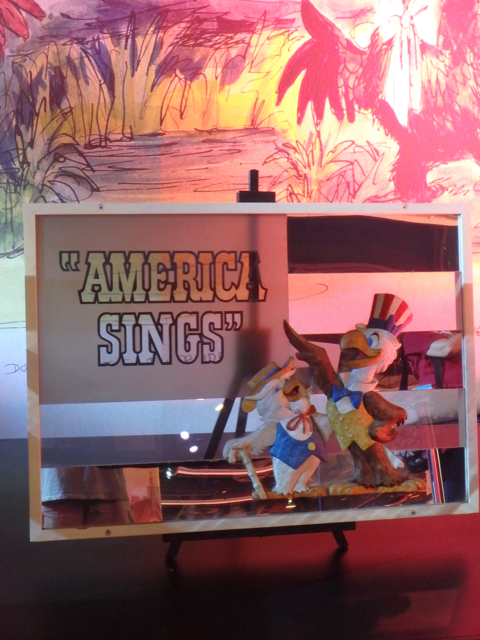 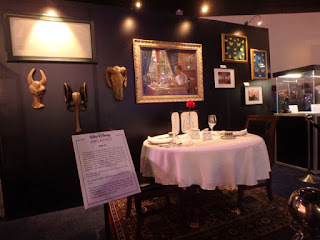 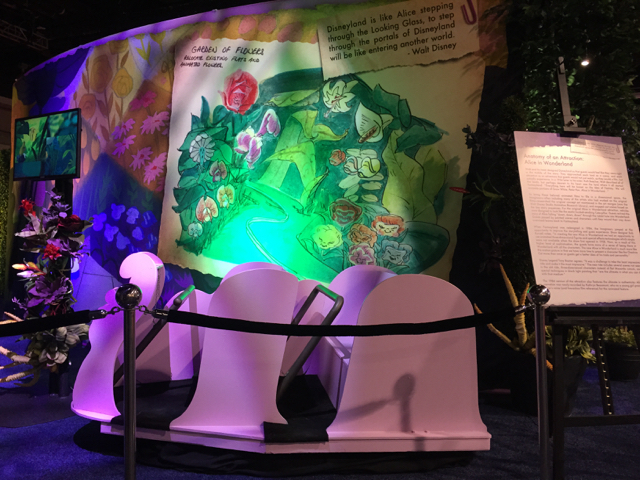 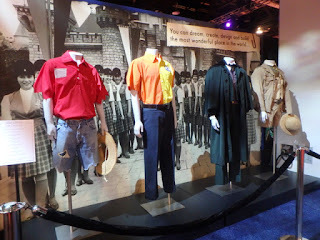 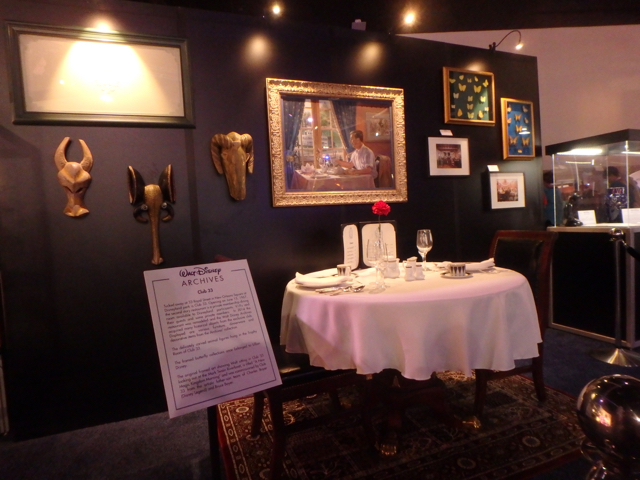 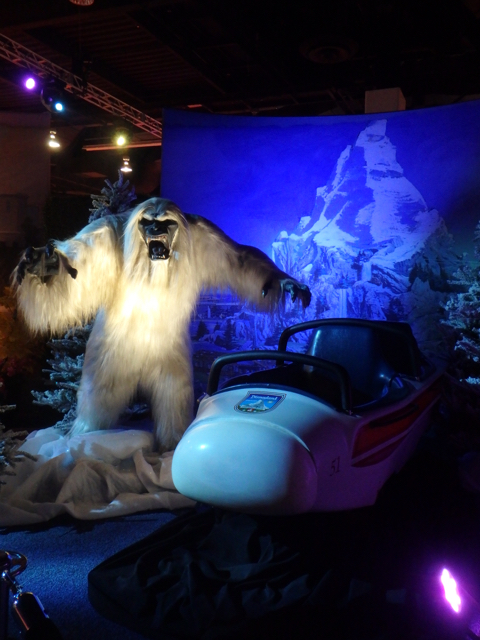 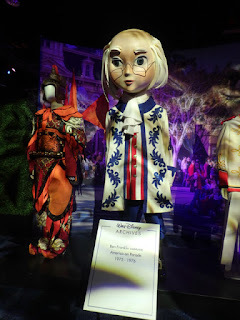 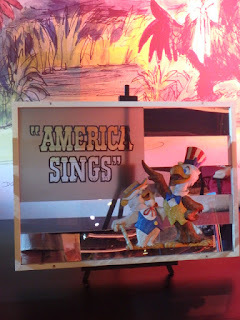 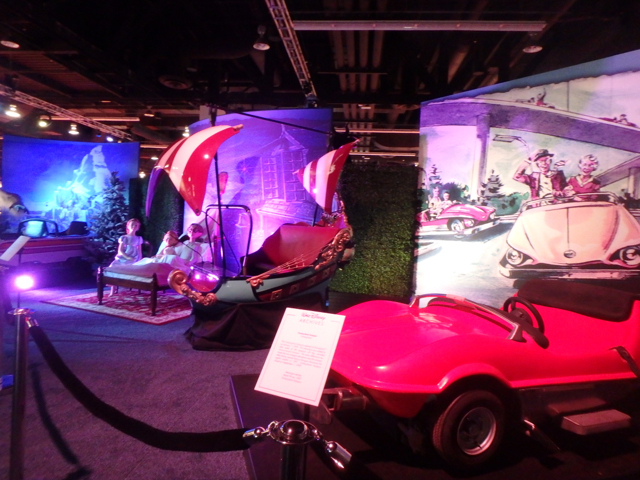 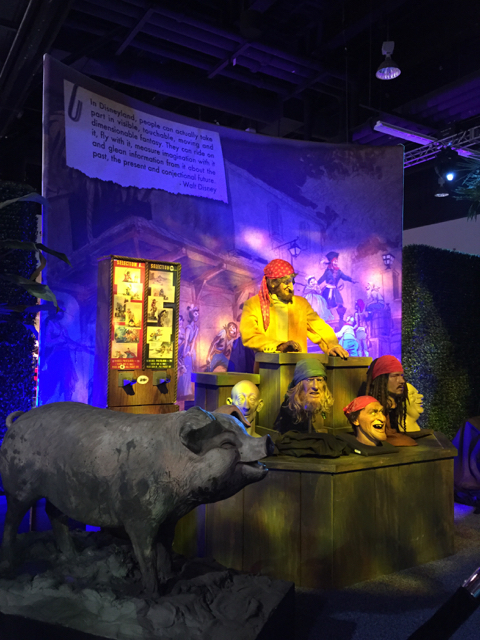 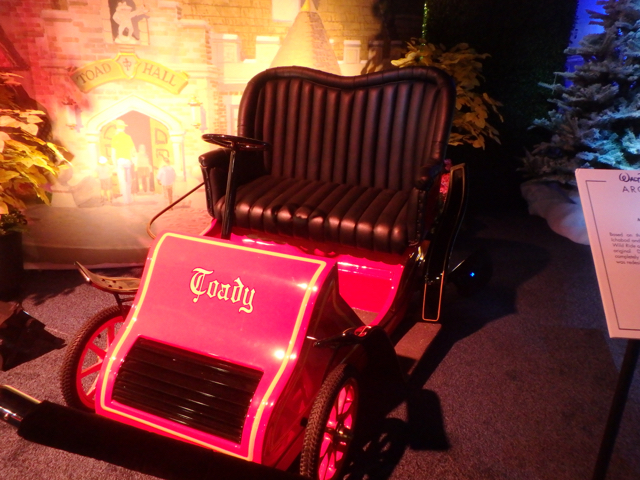 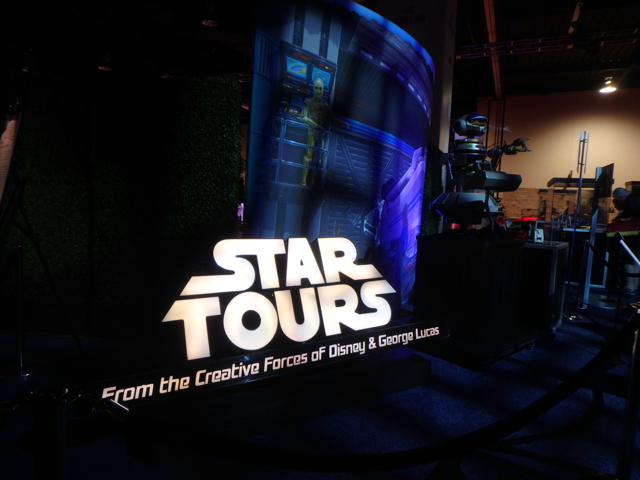 The Walt Disney Archives exhibit is always a favorite of ours at the D23 Expo and this year it was, too. 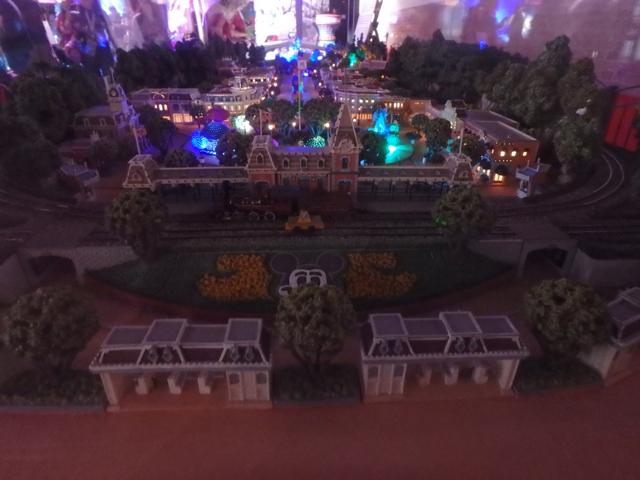 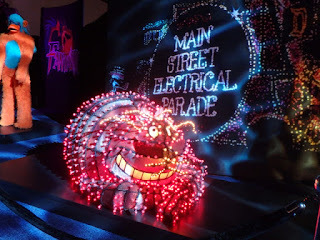 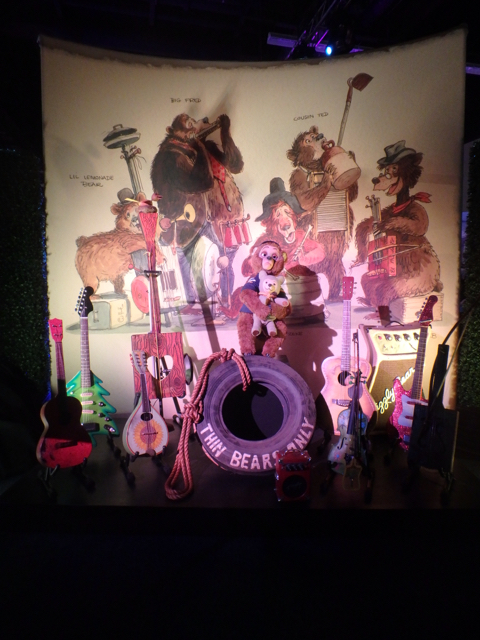 We love Disneyland and it was fun to see the stuff, especially from past attractions, but I also kind of missed that this year there wasn't movie prop stuff with the focus being entirely on Disneyland.